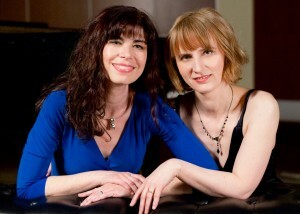 Click here to download a PDF of our Wister and More Series brochure. 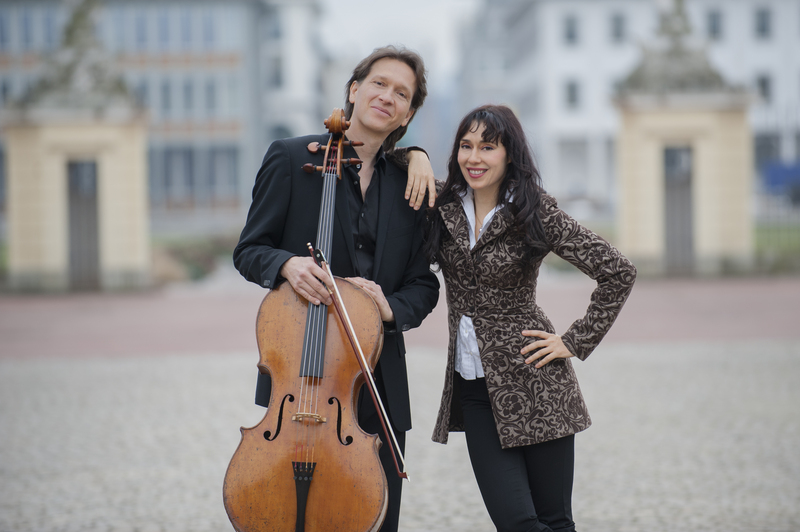 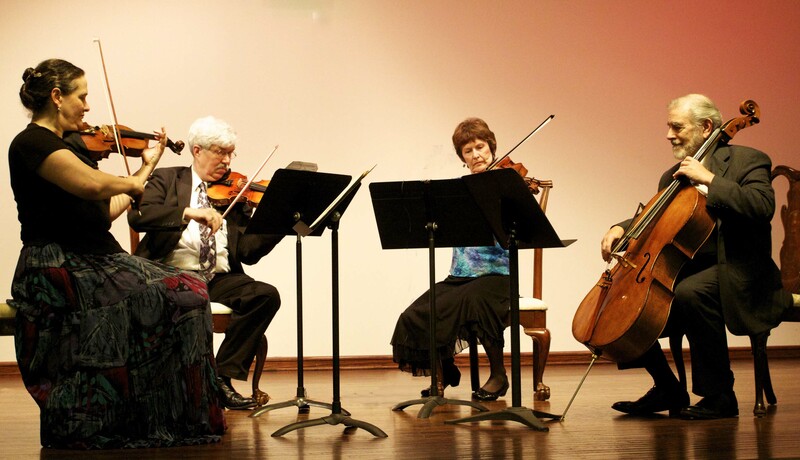 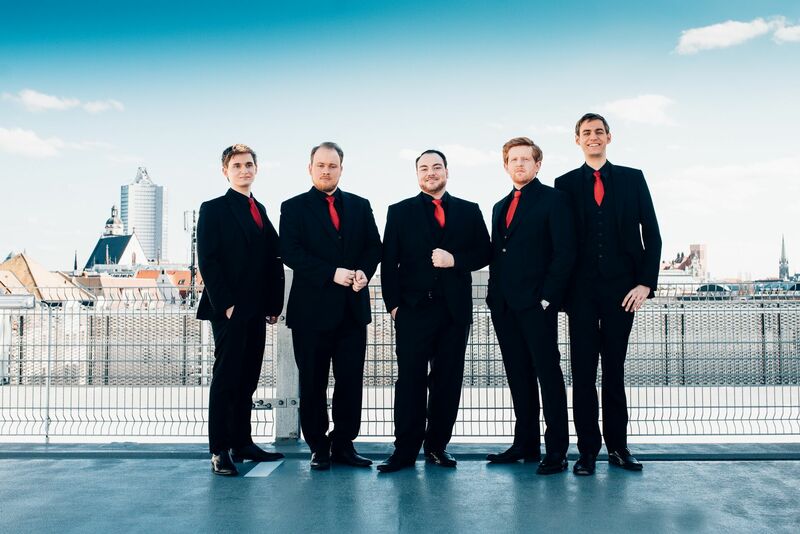 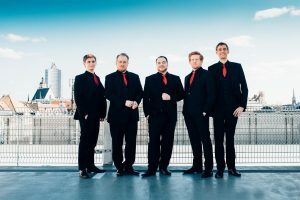 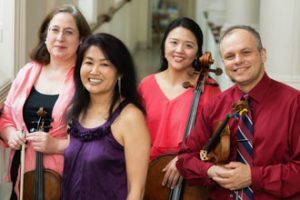 Ensemble Nobiles will present a program of religious and secular songs, including selected works of Franz Schubert, Robert Schumann, and Felix Mendelssohn Bartholdy. 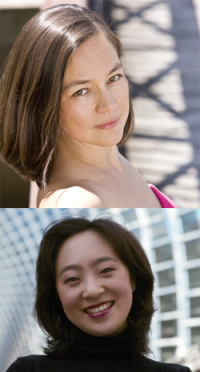 Ms. Huangci’s program will include preludes of Ludwig van Beethoven, Frédéric Chopin, and Sergei Rachmaninoff. 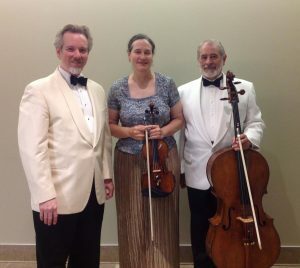 Program will include a Piano Quartet by J.C. Bach, new songs and stories featuring the poetry of Jeffrey Harrison and the music of Chuck Holdeman, and Astor Piazzolla’s Histoire du Tango for Piano Quartet, arranged by Luigi Mazzocchi. Including Rimsky Korsakov’s Scheherazade, Borodin Polovtsian Dances, Stravinsky Petrushka, and more.